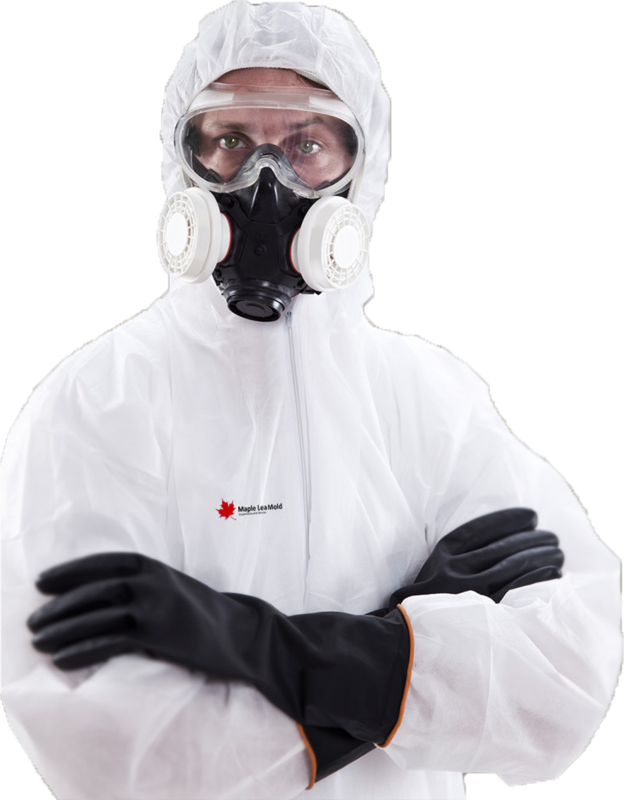 Maple Leaf Mold has been providing mold and asbestos inspections, air quality testing and mold and asbestos removal services to the Toronto and surrounding region for over ten years. We are a reliable and trusted provider of mold and asbestos abatement services to both residential and commercial clients. There is no other company in Toronto, much less Ontario, that has the level of experience and education that we do. You have between 24 – 48 hours after a leak, flood or water damage before certain species of mold start growing. Or maybe you've found asbestos and it needs to removed be done right. That's why it's important to call a company that can react right away. Even if you only have a question we’re here to help. If you need an inspection or air test, one of our inspectors will be at your home or business within 3 hours of your call…guaranteed. Why Choose Maple Leaf Mold? At your home within three hours from the time of your call or a time that works for you. Your privacy is our priority. We do not share your information or our findings with anyone but you. We can inspect your home / business for mold / asbestos in 3 hours or less.